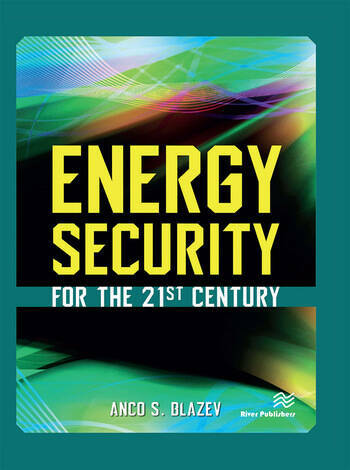 This book takes a very close look at energy and energy security from a hands-on, technical point of view with an ultimate goal of sorting out and explaining the deep meaning of energy as well as the key factors and variables of our energy security. 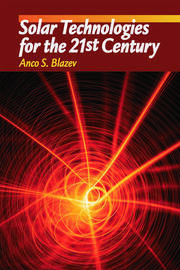 The book reviews the major energy sources—coal, crude oil, natural gas, the renewables, and other alternative fuels and technologies—according to the way they affect our energy security now and what consequences might be expected in the future. Topics include the different technical, logistics, regulatory, social, political, and financial aspects of modern energy products and technologies. 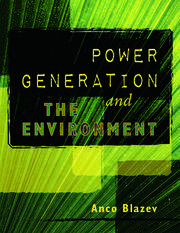 The advantages and disadvantages of the different fuels, technologies, energy strategies, regulations, and policies are reviewed in detail, sorted, and clearly laid out as well as their effects on our present and future energy security in a way that is easy to understand by high school students, engineers, and professors alike. 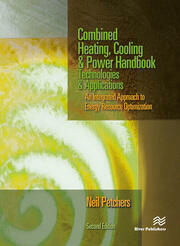 This book is a must-read for energy executives, environmental specialists, investors, bankers, lawyers, regulators, politicians, and anyone involved, or interested, in today’s energy production and use and their effects on our energy security.